A step-by-step guide to a positive outlook and a happier life! How CBT works as a treatment program. Transforming negative thoughts into positive actions. CBT and anxiety, depression, and mood disorders. Using CBT to advance professionally. Developing a solid and helpful feedback system. If you've been looking for a way to change your behavior or improve a negative mindset, this book is ideal for you. 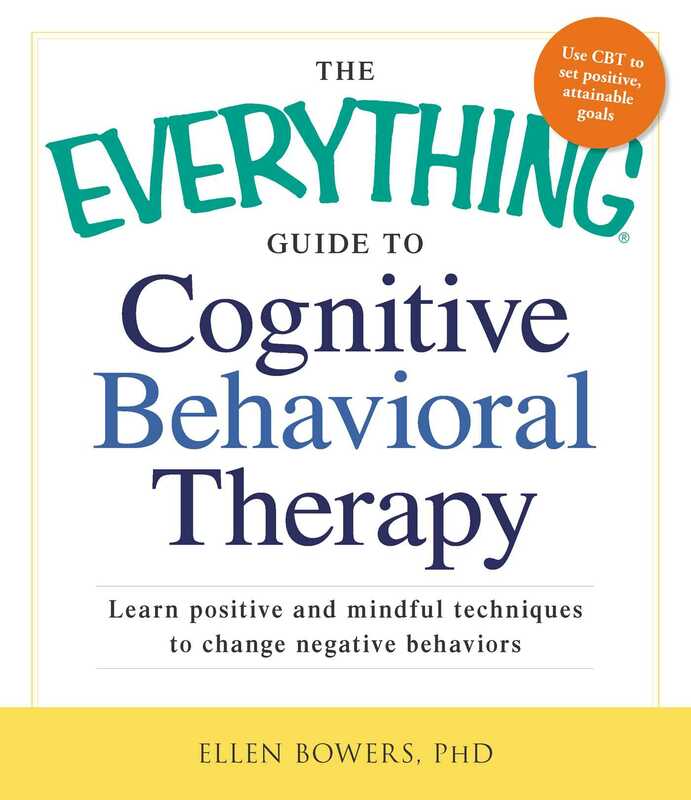 The Everything Guide to Cognitive Behavioral Therapy is the first step in embracing a mindful, healthy outlook on life.